Happy Diecember, crafty friends! 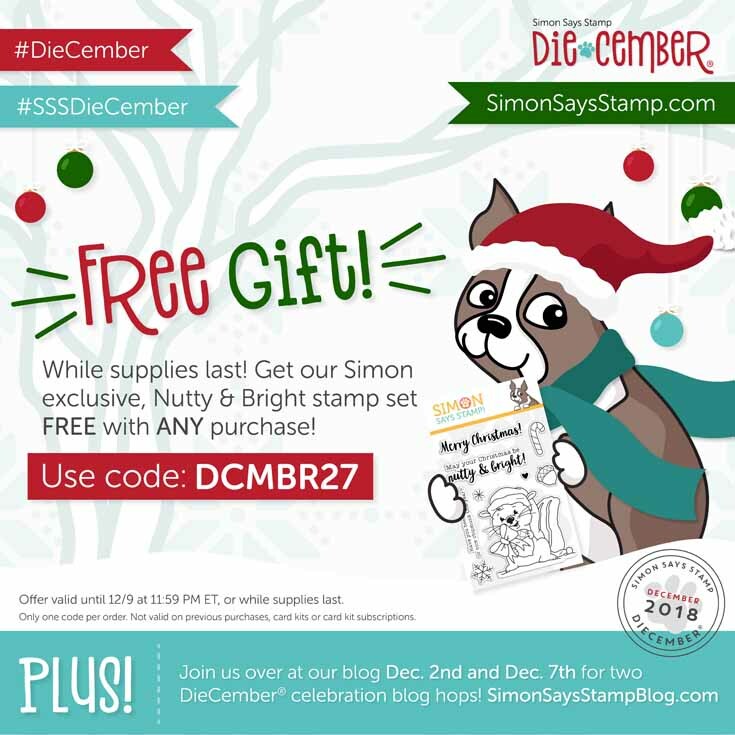 I’m excited to be part of a blog hop celebrating the Diecember release from Simon Says Stamp, which you can find HERE. 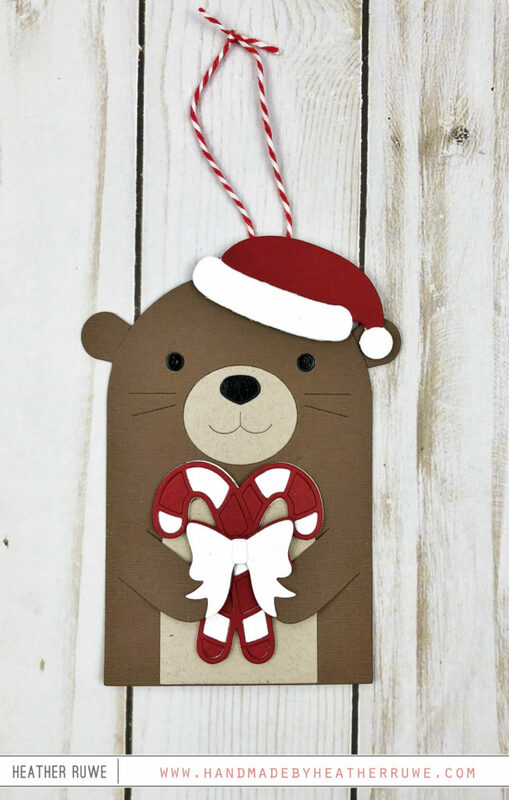 After paper piecing THIS otter together, I added THIS die between his paws. 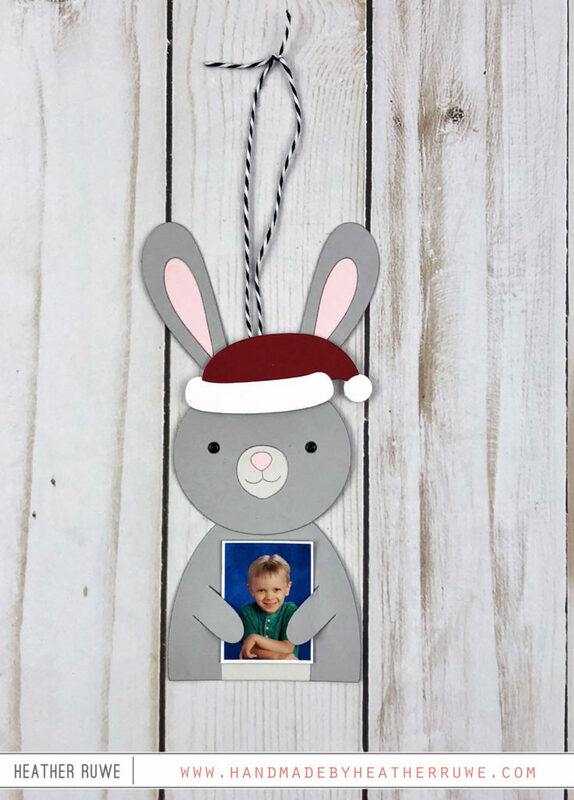 After paper piecing THIS bunny with THIS body, I added a picture of my son. It makes a great gift topper or ornament! 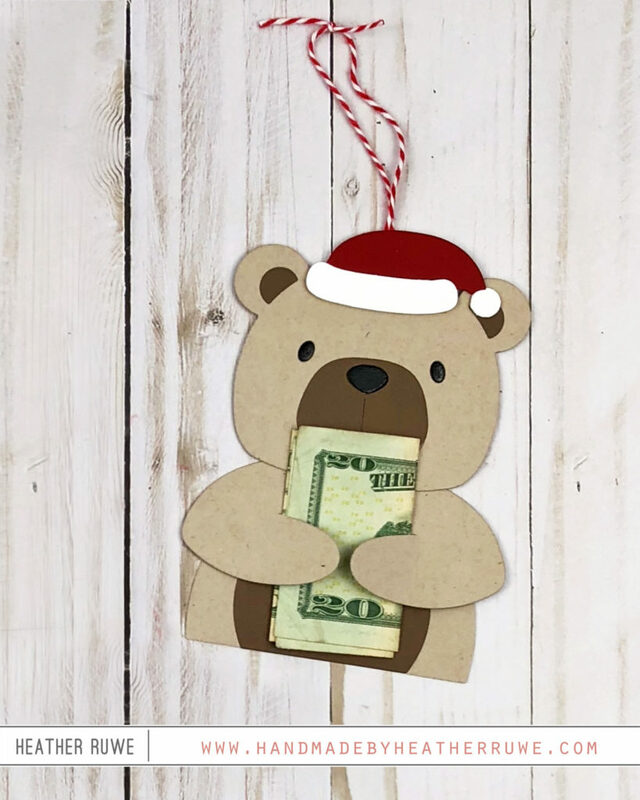 THIS bear with THIS body makes a perfect money holder for a gift. THIS panda with THIS body is the perfect spot to add a gift card. How cute is that Starbuck’s card!? 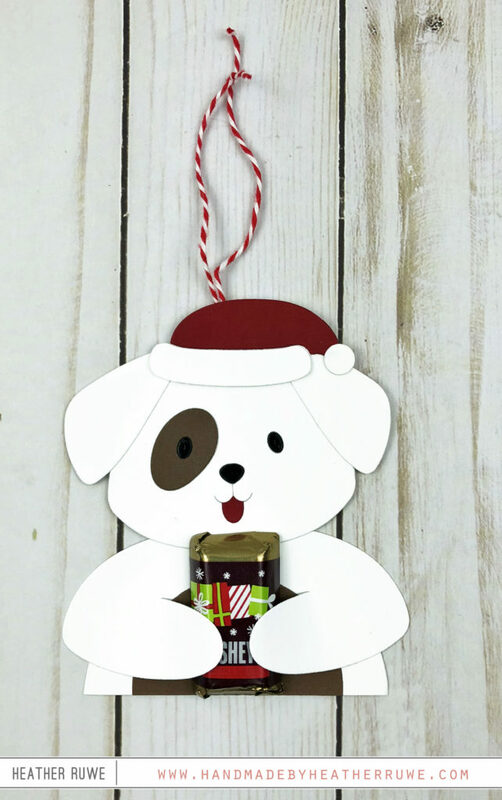 Who wouldn’t like receiving chocolate with THIS cute puppy!? I added the Santa hat from THIS new die to all of the critters. 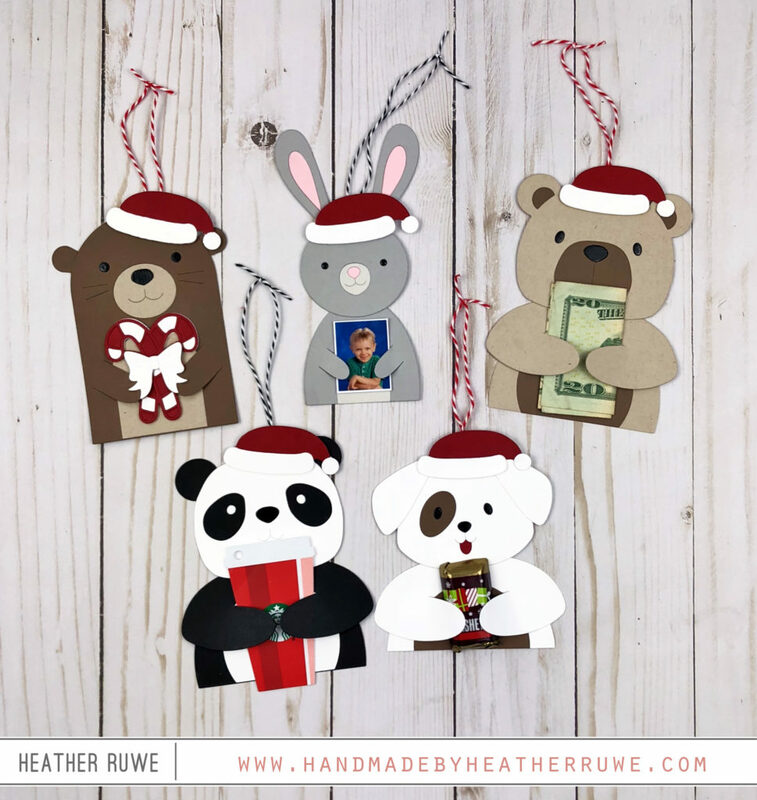 I have a BONUS GIFT IDEA using these critter’s HERE. Click HERE for the next stop on the hop and visit, Lisa Addesa. Click HERE for the beginning of the hop. Simon is so generous and giving away a $25 coupon to every stop along the hop so be sure to leave comments along the way for your chance to win. Simon Says Stamp will announce winners on their blog on Wednesday. I would love to hear what your favorite die is from the release. Looking for even more inspiration? I have a post HERE using some of the new product. Such a cute set! If you want to know more about this card, I share it on THIS blog post. Thanks for stopping by. Happy Diecember! These are so super cute!! And how fun that they can hold a gift card or a little candy bar. Who wouldn’t want to receive a little gift like that packaged with a cute little critter??!! These ideas are so adorable … makes you want to make them all ; that bonus idea is great for crafter gift ! Oh my gosh, these are brilliant!! I love a quick and easy gift holder. These are adorable!! Thanks for sharing. These are so darn CUTW! 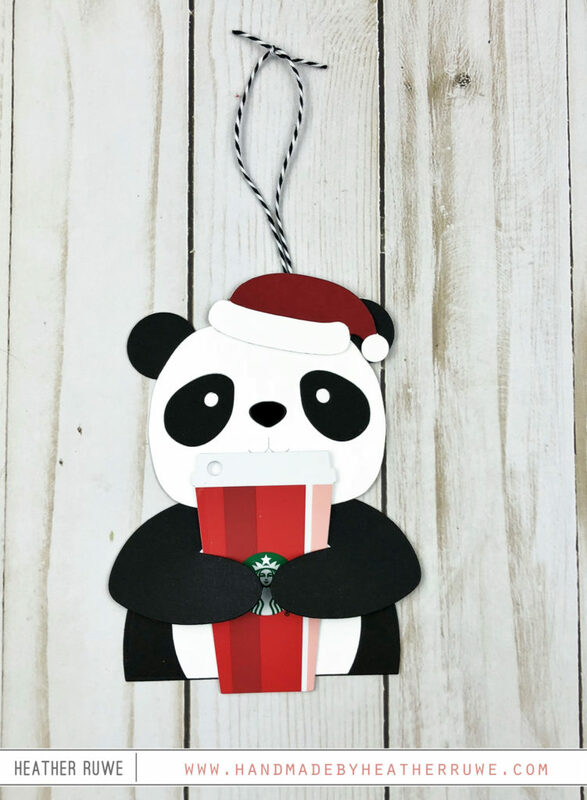 I especially love the coffee holding panda! WOW – these dies are SO COOL and your critters ADORABLE! These are all adorable!! such fun ideas. Those tags are just the cutest! This would be a fun project with kids for sure! Never thought of using those cute critters in as many ways as shown here. Thanks for the inspiration.